The closing concert of the Season is marked by the comeback, after four years, of Boris Giltburg, an interpreter whose name is now matched with those of the greatest pianists in history. Suffice it to say that Gramophone has compared the artistic achievements reached by Giltburg with his Rachmaninov recordings for Naxos with the great references of Moiseiwitsch, Horowitz, Richter and Cliburn. 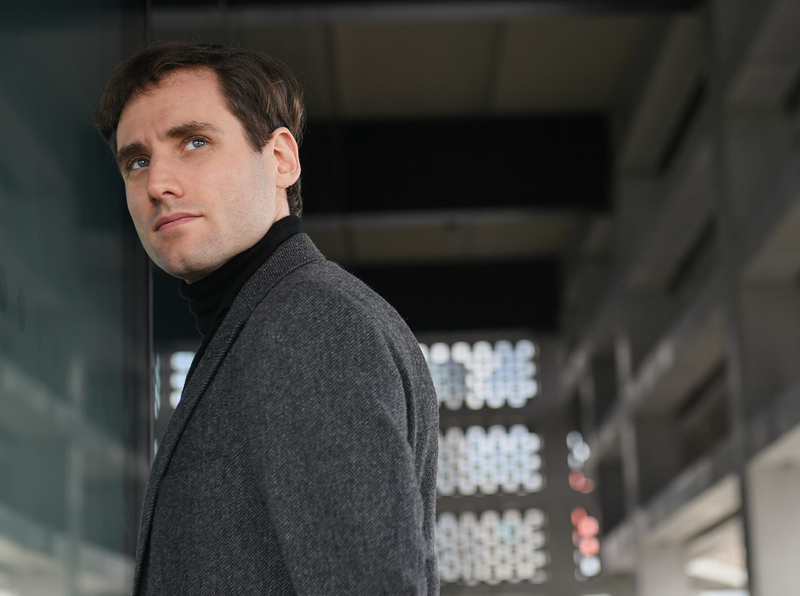 Born in Moscow in 1984 to Israeli parents, Boris Giltburg grew up in Tel Aviv, where he took his first piano lessons at home, to continue his studies with Arie Vardi. The prizes won at the most prestigious competitions, from the “Santander” to the “Rubinstein”, and in particular the “Queen Elizabeth” in Brussels in 2013, determined the international ascent of his career. Highly sought-after from the Far East to South America both as a soloist with orchestra and for recitals and chamber concerts (in particular with the Pavel Haas Quartet), Boris is also an avid amateur photograph and blogger: his highly enjoyable writings on music and the “life of a concert pianist” are meant to engage a lay audience. Truly exceptional … the range of Giltburg’s playing – from colour to pacing to emotional shading and sheer heady propulsion – makes for compulsive listening.